Hi Everyone! 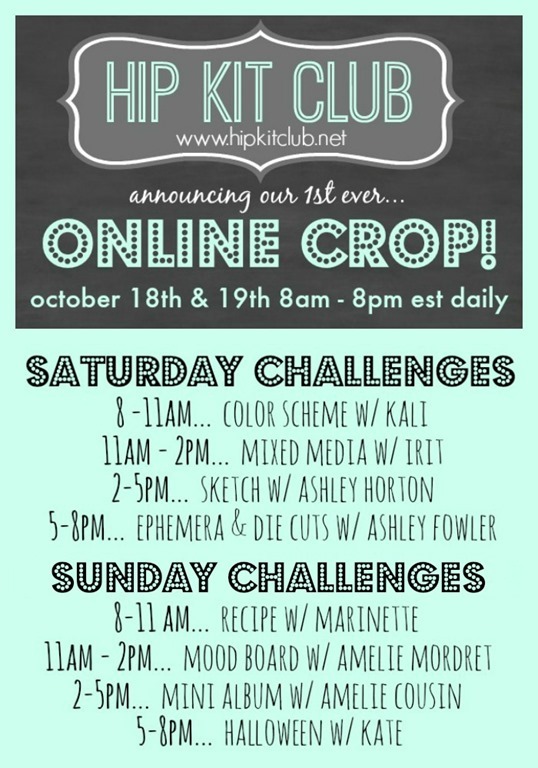 I am so excited to announce the unveiling of our brand new HIP KIT CLUB MEMBER FORUM. It is a great place to kick of your shoes and get to know other members, share your projects and inspiration. and lpok forward to all your posts! Carryy oon tthe fantastic work!